When you visit Dr. Schlessinger and his advanced team, you will be in the best hands for one of your most important assets – your appearance! Skin Specialists P.C. can provide unique, cutting-edge solutions for all your skin care needs because you deserve the best when it comes to your appearance. From acne to moles, our clinic staff has the knowledge and expertise to find the right treatment plan for you. 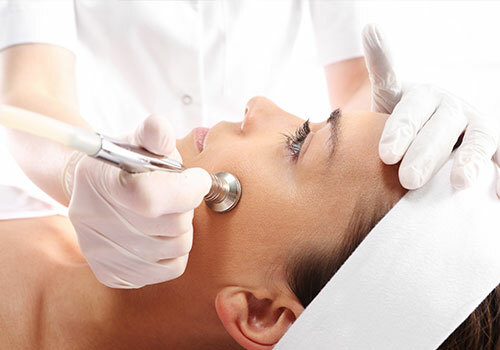 With unique, cutting-edge procedures and breakthrough cosmetic treatments, we’ll help you achieve a more beautiful you. We offer a number of treatments that can enhance your face, eyes, lips and more. When you choose a dermatologist, whether for general skin care or for your cosmetic surgery needs, you want and deserve the best. 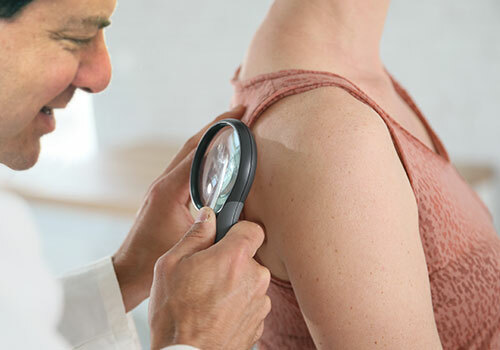 Dr. Joel Schlessinger will work with you to regain and retain skin health. He provides expert solutions uniquely tailored for your skin. Dr. Joel Schlessinger and his staff at Skin Specialists P.C. are consistently named the top Omaha dermatology and cosmetic surgery practice. We appreciate your Best of Omaha vote and promise to continue exceeding our patients' expectations in all regards for many years to come. "American’s Top Physicians in Dermatology"
I was so impressed with the staff and facility. Everyone was friendly and extremely professional. After being seen by two M.D's and another dermatologist previously and not been given a correct diagnosis by them, I was glad to finally find out what the problem was, and treatment started with positive results. Doctor S. is amazing! I love my treatments and his expertise in all things that make me look and feel BEAUTIFUL!